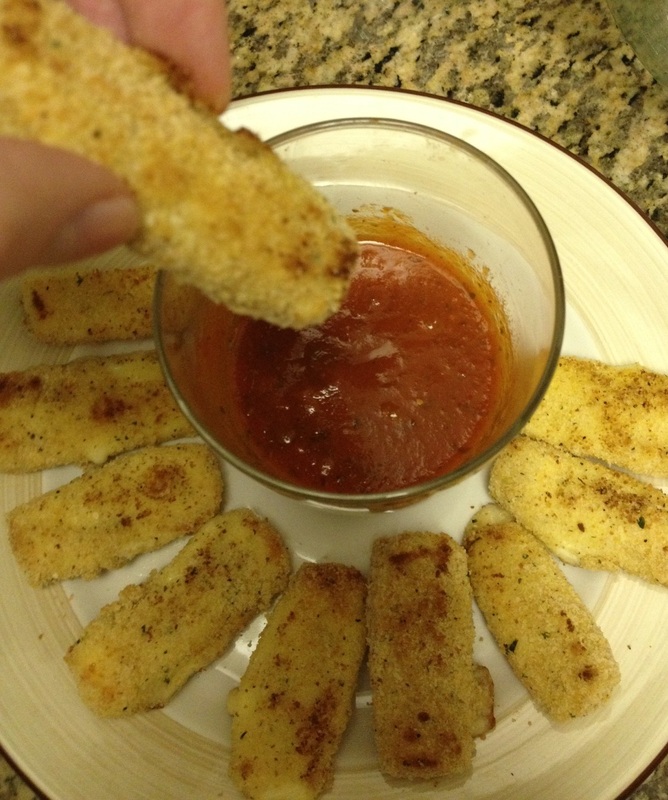 Low-fat Mozzarella Sticks | mrs. and the misc. 1. 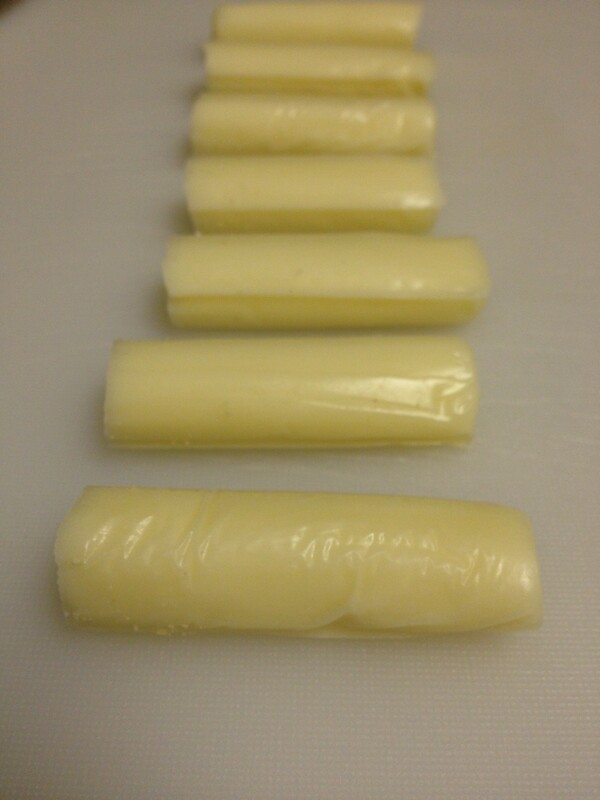 Cut cheese sticks in half and place in freezer for at least half an hour. 4. 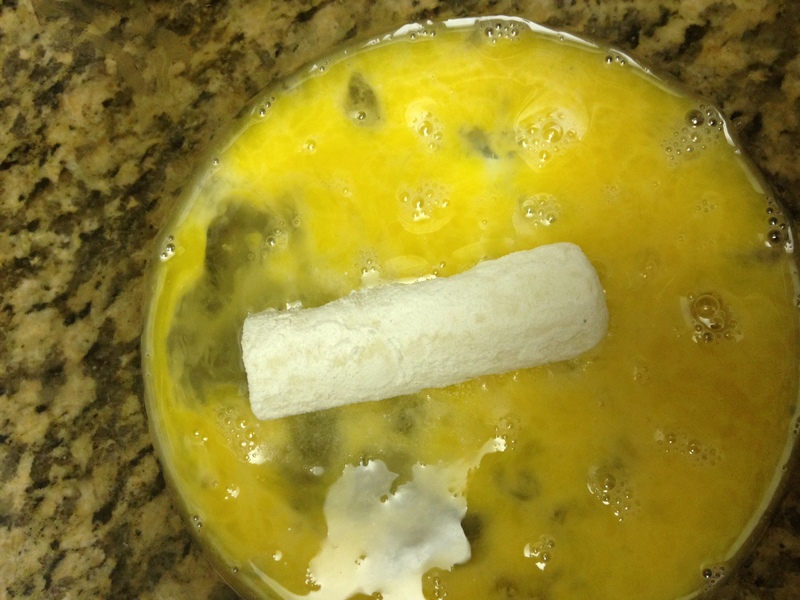 Melt butter and cut into breadcrumbs. 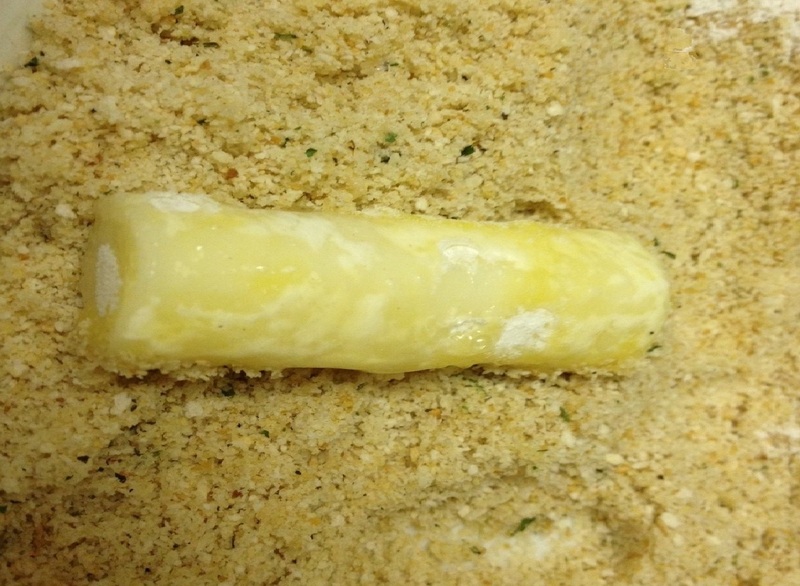 Roll cheese in mixture. Repeat steps 2-4. Sprinkle lightly with salt. Bake at 400 for 5 min. 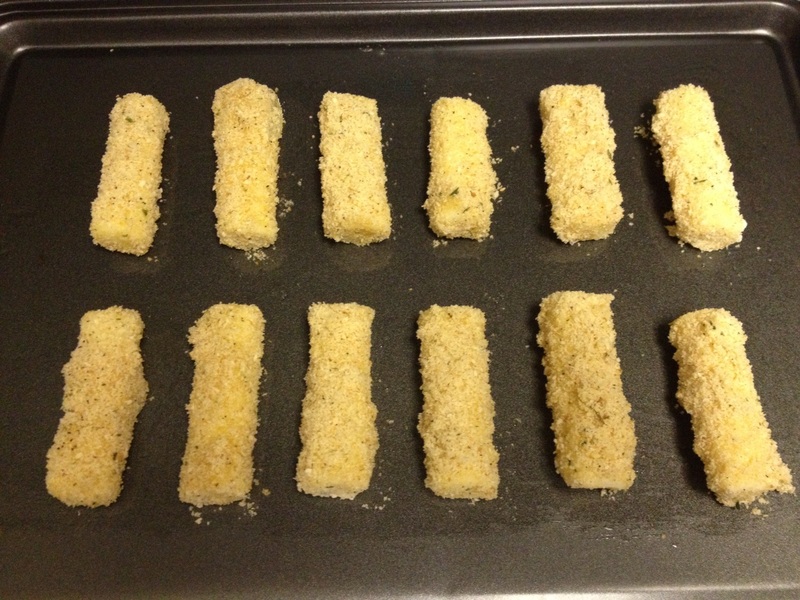 Gently flip cheese sticks over then bake 5 more min. 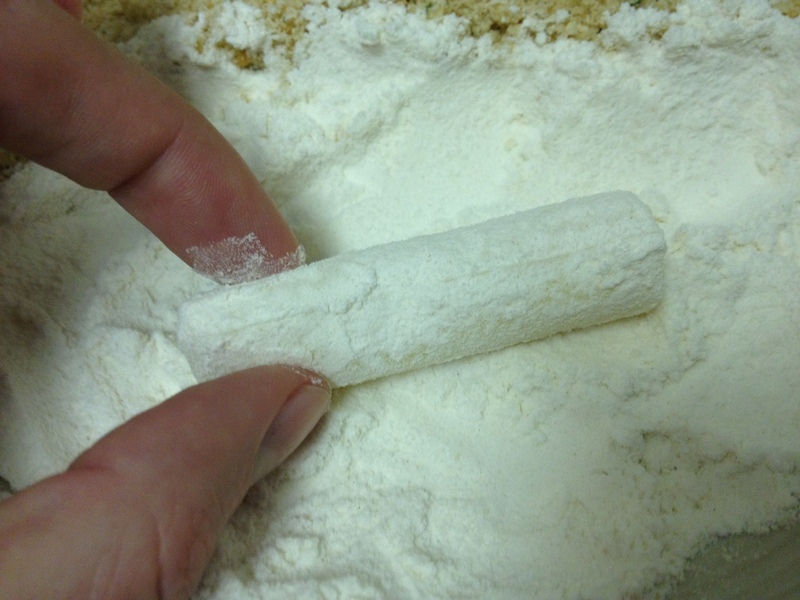 Pair with marinara sauce for dipping. Go Cowboys! I love the GO COWBOYS at the end! And these look delicious! I can totally make those! Michael will love them. Something much healthier for football season is appreciated. 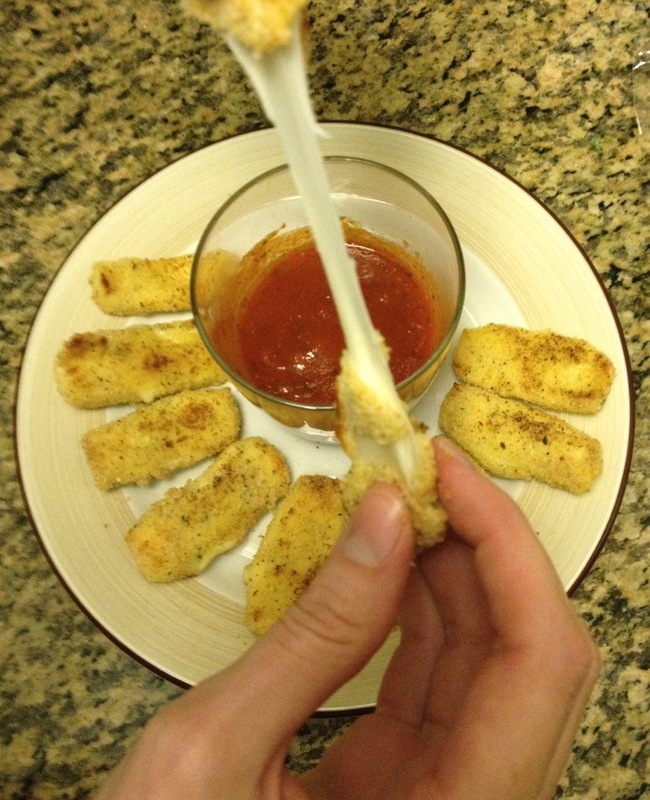 And who doesn’t love mozzarella sticks? Yum yum!